RBMA Radio show – w/ Robot Koch, Graciela Maria, and Tinker. Kid Kameleon hosts the whole thing (radio voice in effect) plus played a short slow/fast set at the end. This was 2013’s Kid Kameleon promo mix – the best way to cram (almost) every style he plays into a single hour mix. 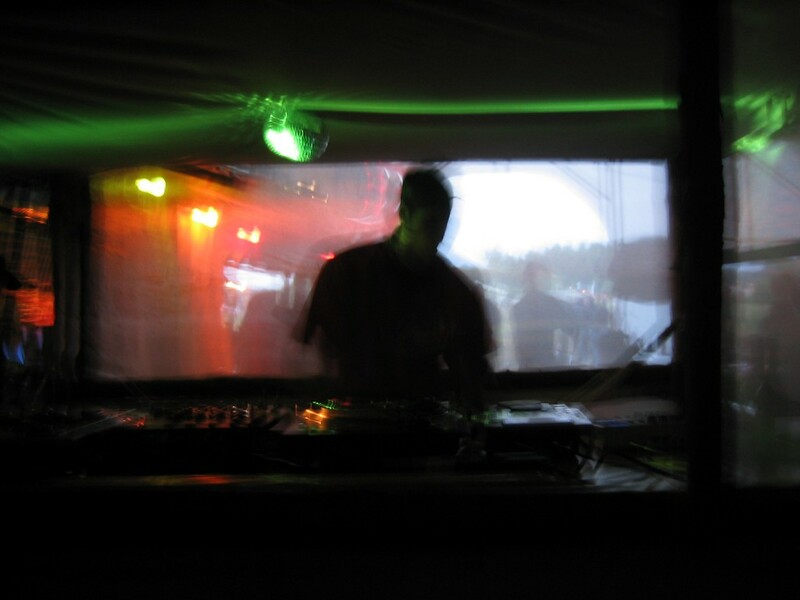 An important early mix for Mashit in 2005, reposted for a gig in the sumer of 2013. Read the full story.